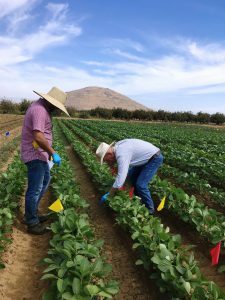 SynTech’s research station in Sanger, California completed an unprecedentedly wide field trial program in 2018. 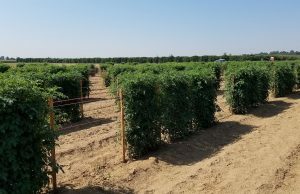 This included GEP field trials on: insecticides, fungicides, herbicides, plant growth regulators, fertilizers, biostimulants, N- fixing inoculum, tomato seed amplification, pollinators and soil amendment for drought resistance (see images). 70% of these trials were on crop production (fertilizers and biostimulants). A major GLP programme (magnitude of residue, field accumulation in rotational crops) was also delivered.